Attention pro-life advocates in Indiana, Missouri, Florida, Maryland, Pennsylvania, West Virginia, Alaska, and Colorado! Students for Life of America is bringing its #Justice4Life bus tour to your cities this week. #Justice4Life urges U.S. 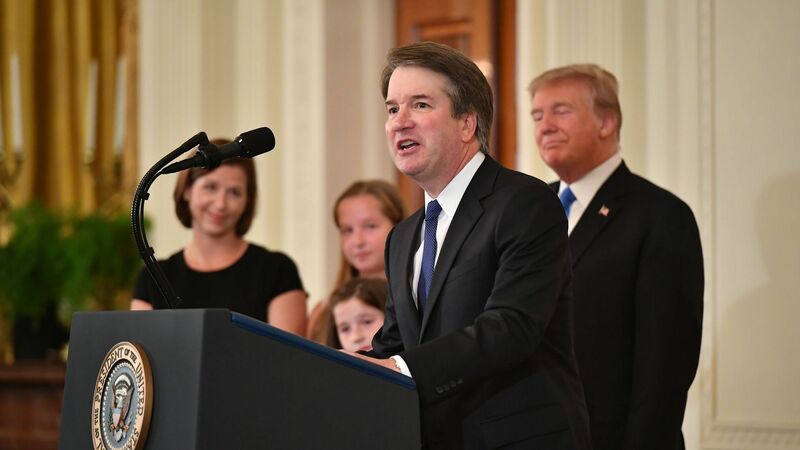 Senators to confirm Justice Kavanaugh to the Supreme Court. Check out the schedule below (all times local). The Missouri GOP primary is also taking place August 7. One of the candidates, Austin Petersen, is a pro-life agnostic; his primary opponent, Josh Hawley, is a pro-life Protestant. The winner of that primary will go on to face Sen. McCaskill in the general election.